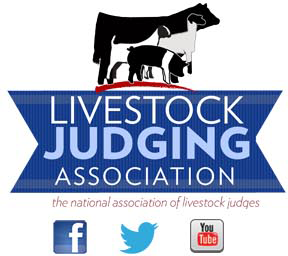 The livestock judge is usually the most beloved – or the most hated – person at the show. However, livestock shows and livestock judging will continue to prosper through the years as many exhibitors agree…there’s just something about the thrill of competition. The true professional livestock judge will always maintain the core skills of providing fair evaluations of livestock through their knowledge, honesty, good communication skills, and advocacy for the industry. In doing so, they most often become the role models and leaders whose reputations endear them to livestock show enthusiasts throughout the decades.